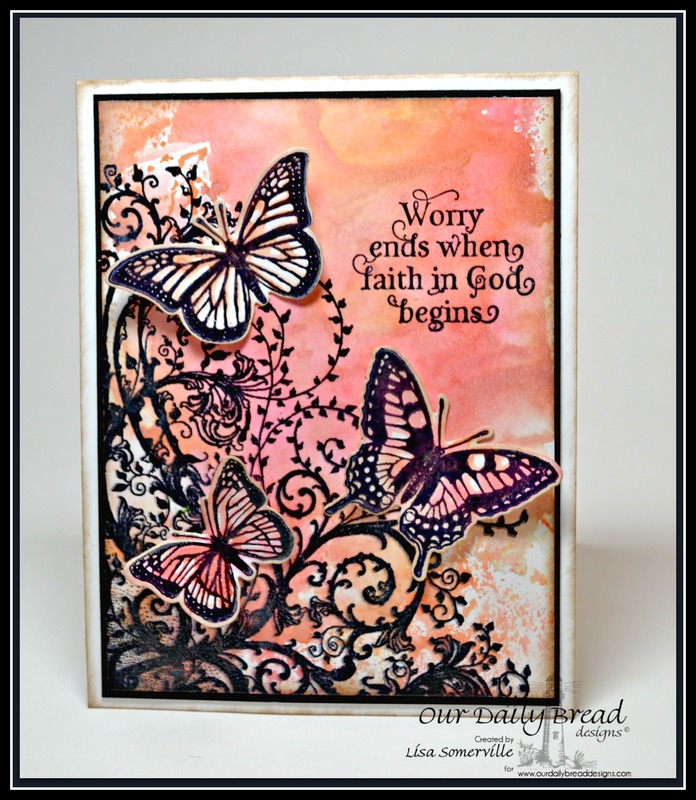 Today I'm sharing a quick and easy Expressionistic Watercolor Video Tutorial on how I created this card using the eBrush, STAEDTLER Watercolor Markers and stamps and dies from Our Daily Bread Designs. Sweet card, love the video! thanks for the awesome tutorial....love this new bundle...and your card is simply stunning..
Beautiful card Lisa. Love this design and the sentiment is ever so true. I love this pretty BG- off to watch your video!